Get a boost of hydration and energy by applying this moisturizer in the morning. It’ll maintain skin's momentum as it supplies an instant pick-me-up via mangosteen. You’ll also notice a boost in radiance to keep you glowing straight through winter. 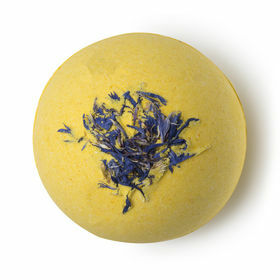 End your day on a high note by indulging in a soak with this mood-lifting bath bomb. The bright scent of neroli, lime and lemon myrtle will make you smile — so will the cheerful fuchsia core and perky blue cornflowers. Stock up on these beauties to keep smiling throughout winter. 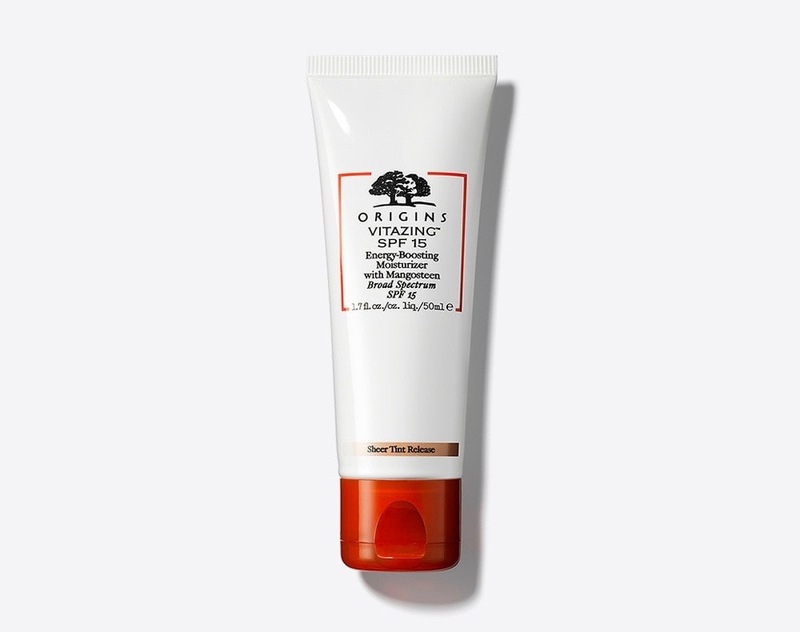 Kick off your day the right way with this hydrating lotion. It boasts a blend of shea butter, argan oil and buckthorn oil for super soft skin. Plus, the lotion is jam-packed with vitamins and anti-aging properties. And the invigorating wild mint and mandarin fragrance will make your day. Ready to escape all the cold and snow? 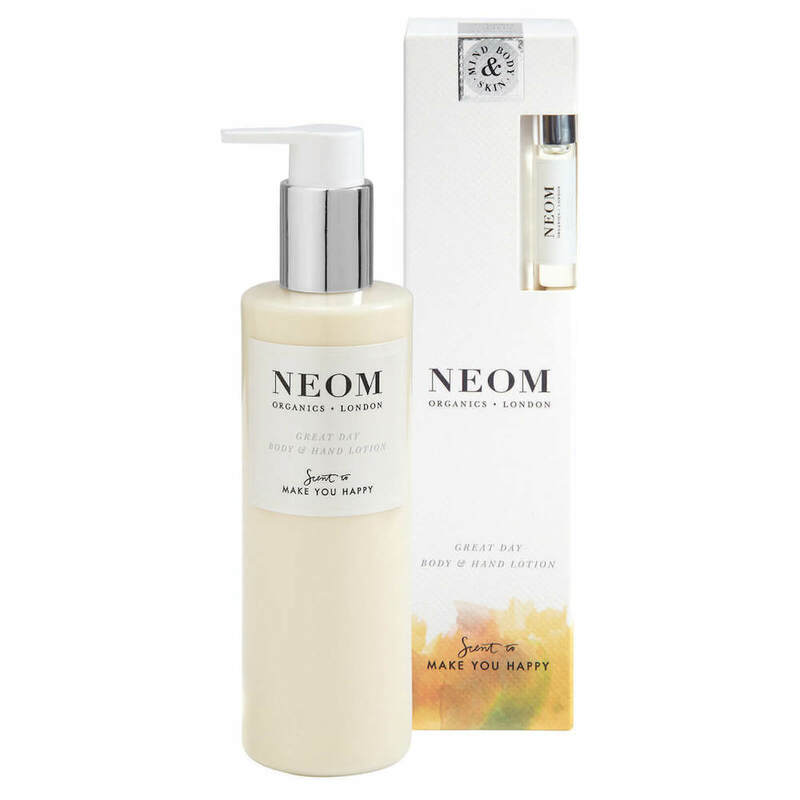 Just spritz on this mist to be swept away to the tropics courtesy of its lush scent. You’ll also be treating your face to antioxidant protection and a hint of hydration. The refreshing cleansing action of colloidal silver and witch hazel soothes oily and irritated skin. Spray on cleansed skin for added moisture and enhanced nutrient absorption. Then mist on again after makeup to set everything in place. 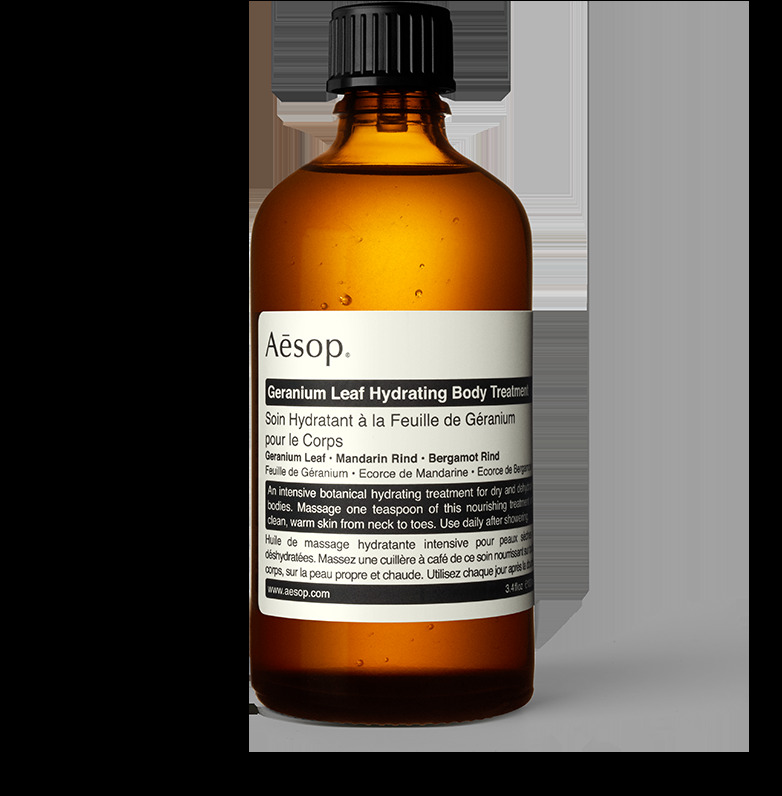 After a long, hard day, Aesop has just the thing to help you relax and unwind. The brand’s concentrated hydrating treatment is given a skin-loving boost from vitamin E, sweet almond oil and macadamia nut oil. De-stress every night by massaging the formula into cleansed skin, especially on parched areas like your elbows and feet. Treat your senses and your skin to this luxurious body oil. It absorbs instantly so it won’t hold up your day and the rich aroma of coconut and frangipani flower will keep you happy. Apply the oil to damp skin for a moisture upgrade. You can even use it to perk up your hair and nails. 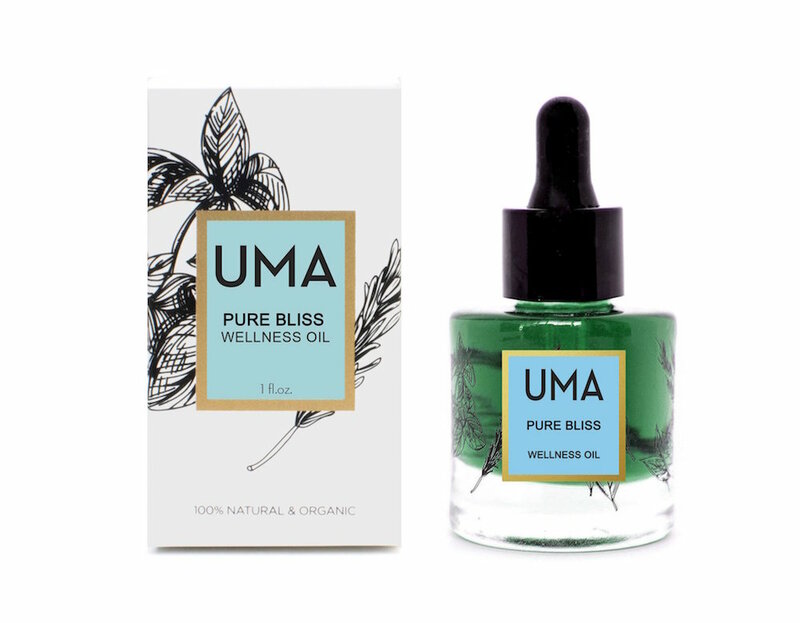 With a name like Pure Bliss, you expect an oil to boost your mood to the nth degree. And boy, does this wellness oil deliver. Clary sage essential oil not only soothes tension, it gives your self-confidence a kick. Stay calm with a little help from sandalwood and stay positive no matter what comes your way thanks to rose oil. Basically, it’ll make your day better no matter the weather. 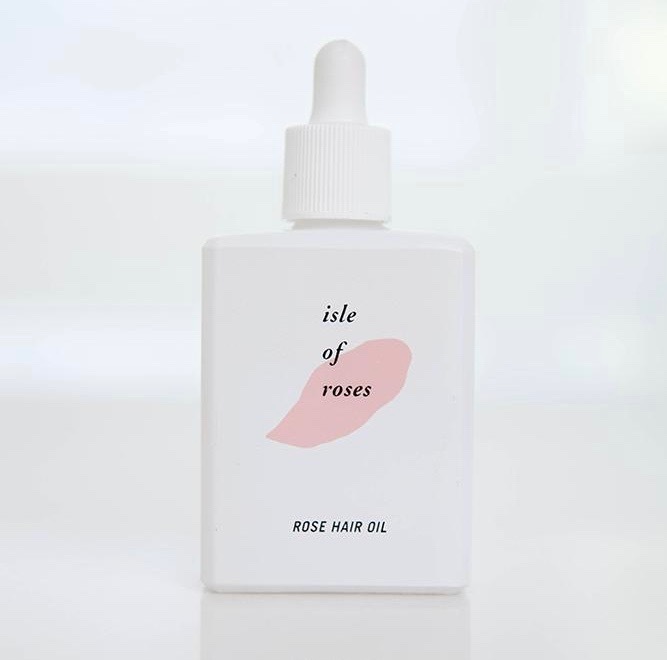 Soften up your strands while indulging in a refreshing rose fragrance with this hair oil. The ultra-light blend of Bulgarian damask rose, musk rose, evening primrose, Inca peanut, grapeseed and safflower along with vitamin E, shea butter and aloe revives dull locks while controlling static and split ends. Simply coat your hands with the oil and glide through dry or damp hair for noticeable results. Nothing perks you up even on the most frigid mornings like the perfect red lipstick. 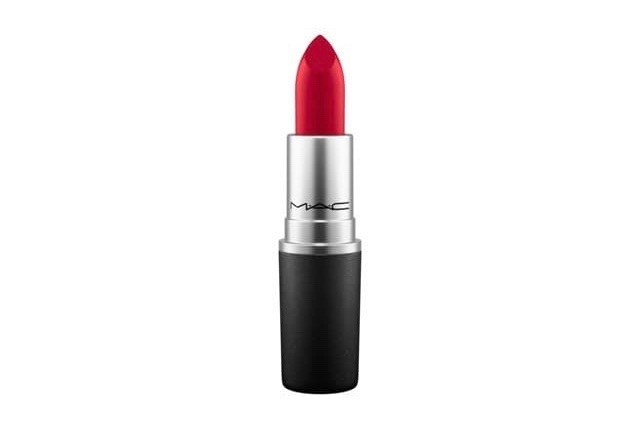 MAC Cosmetics’ legendary Ruby Woo boasts a blue-red shade that complements pretty much all skin tones. You’ll be smiling all day just to show off your red pout, even if your teeth are chattering. Clean up and feel great with Cowshed’s shower scrub. Its truly uplifting blend of mandarin and grapefruit essential oils will serve as your wake-up call. Bamboo scrub particles get the job done, while grapeseed oil provides nourishment, leaving you revived and refreshed. Lull yourself to sleep with this pillow spray. It’ll help you drift off to dreamland faster and wake up ready to face the dreary winter day. A mix of lavender, vetivert and camomile will calm your mind and body, allowing you to sleep the stress away. The post 11 Mood-Boosting Beauty Products to Get You Through Winter appeared first on theFashionSpot.